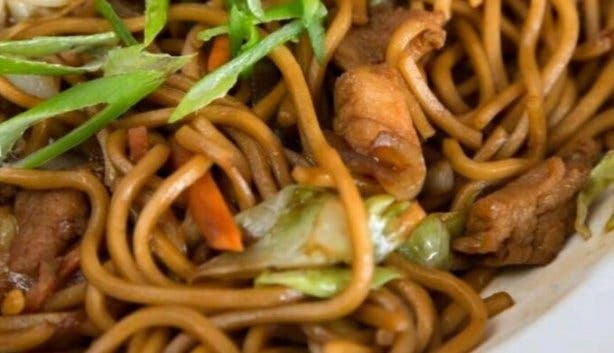 What happens when a Chinese man comes to South Africa and opens a restaurant? The Western Cape is so culturally diverse that we welcome all the flavours and aspects of Asian cuisine with open arms. 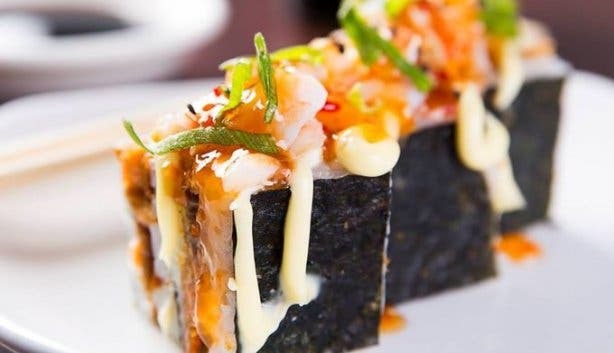 You’ll experience the biggest sushi belt in South Africa at Asami’s in Tygervalley. Don’t hesitate to grab that plate because it takes eight minutes for it to rotate back to you, and by that time it will be gone! Four talented sushi chefs man this sushi belt, conjuring up a plethora of tempting sushi options. 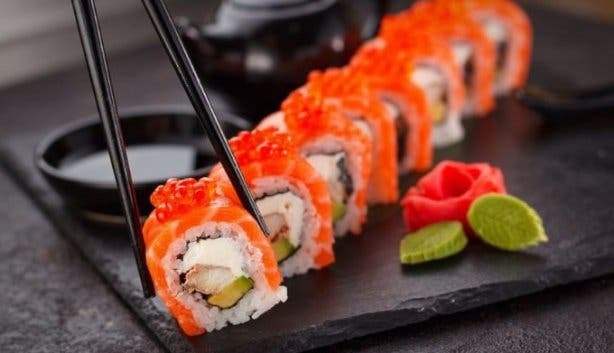 You can even order Big 5 sushi platters that bring Asia and Africa closer together by epitomising Africa’s Big 5 animals through various sushi combinations. 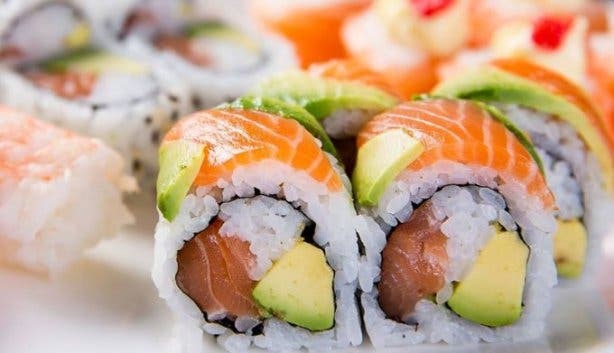 Try the all-you-can-eat buffet when you're really hungry and fill up on sushi and Chinese food snack plates for R179 (R115 for kids under eight years). Take a look at Asami’s sushi menu and find out the details about Asami's 2-for-1 sushi special. Embark on a flavour journey of Chinese cuisine prepared in the traditional way. Everyone keeps coming back for the egg fried noodles and sweet and sour chicken prepared with secret sauces and fresh vegetables. When you see the sizzling hot plate coming out of the kitchen, you’ll want to order it too. Be transported straight to Beijing when you try the crispy Peking Duck with Chinese pancakes. Have a look at Asami’s Chinese food menu and get the details about Asami's 2-for-1 Noodle Mondays special. What pairs perfectly with refreshing sushi? Cocktails, of course, and you can choose from a wide range at Asami’s. The Bumblebee Margarita is crafted from mango purée and tequila, shaken with lime juice and marmalade and rimmed with black sea salt. Choose your favourite from Asami’s cocktail menu. Another thing bringing Asia and South Africa closer together is the fact that almost all white wine pairs extremely well with most sushi. Red wines such as Pinotage and Merlot pair wonderfully with tuna sashimi. 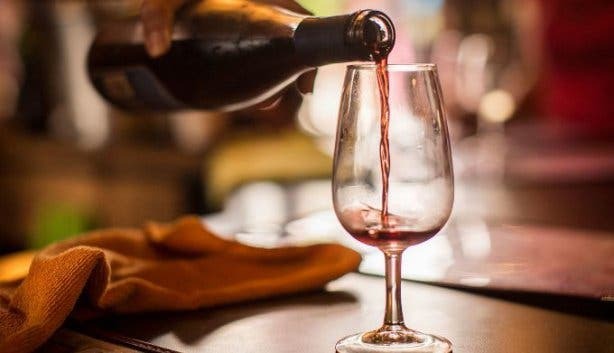 Take a look at Asami’s wine list. 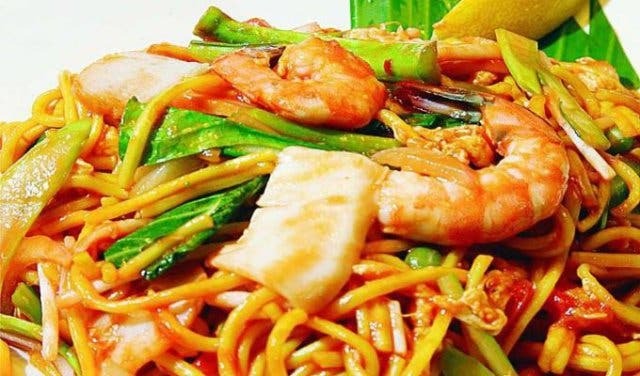 Asami’s is Chinese-owned by Kaiwen, who has been working with sushi and Asian food for over two decades, ensuring authenticity. 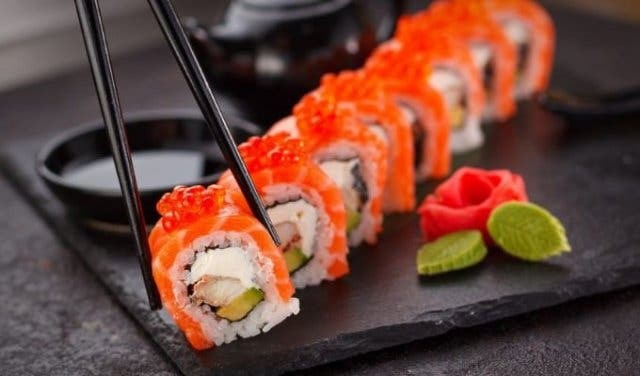 His recipe for success is evident in the fact that Asami’s has grown from a small sushi and Asian cuisine restaurant to four branches spanning Cape Town to Knysna in less than five years. Check out Asami’s Knysna menu. Asami’s has launched an online store where you can scoop up great deals before you eat in-store. Check out Asami’s online store. 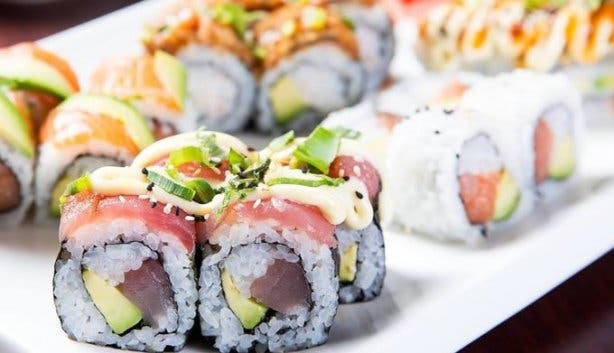 Check out our overview of sushi restaurants in Cape Town. What’s better than sushi in summer? Budget sushi! Satisfy your craving with the best Chinese food in town. 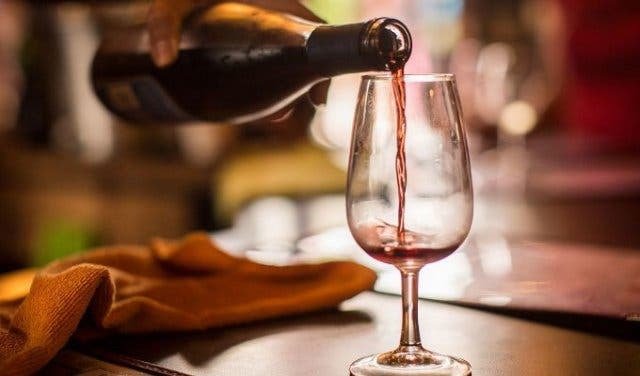 Check out where you can get the best cocktails in Cape Town. Love shopping online? Check out these cool online stores.